Sweet Salvage on 7th: A Sweet lil' Thank You. A Sweet lil' Thank You. 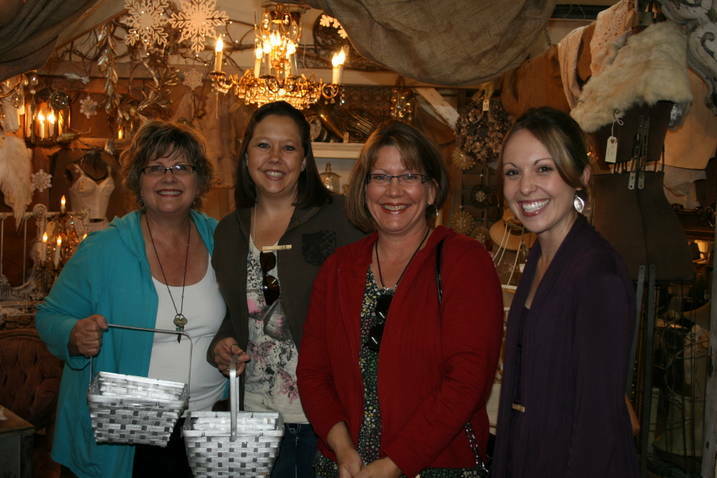 I had such fun this weekend at the Deck the Halls Deck it All show. Thank you for coming out and sharing in the magic. It was wonderful to see each and everyone of you. I hope you will share some photos with me of the treasures you brought home. Hmmmm maybe this shall be the next contest..what do you think? 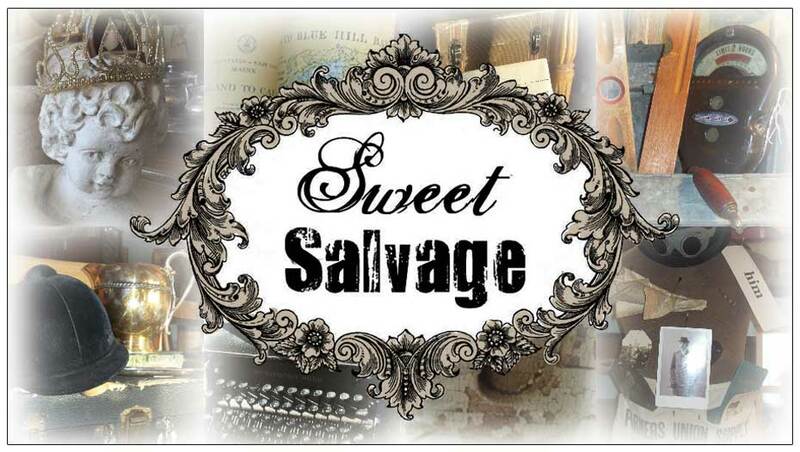 The next show will be here in a blink of an eye so I would like to announce the theme to you.. Home "SWEET" Home Sweet Salvage Style will be held December 15th thru the 18th. Sweet Salvage will help you bring in the New Year with fabulous inspiration. From organization to Holiday entertaining to simply spoiling yourself this is an event you will not want to miss. 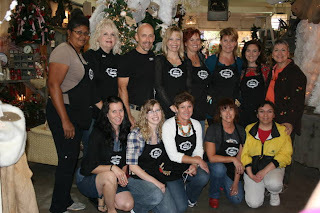 As always I will post pictures as the Sweet Gang goes about their journey. Happy Thanksgiving to our Sweet friends. I am truly Thankful for you. Now I'm ready to Deck the Halls and Deck it ALL in Sepia & Sage & Jeweltones here at the Bohemian Valhalla Residence!